THIS IS A FREE EVENT! Tickets are for pre sale raffle tickets only. Come support this grass roots organization that rescues, rehabilitates and re-homes racing pigeons, wedding release doves, fancy pigeons and other injured Columbiformes. 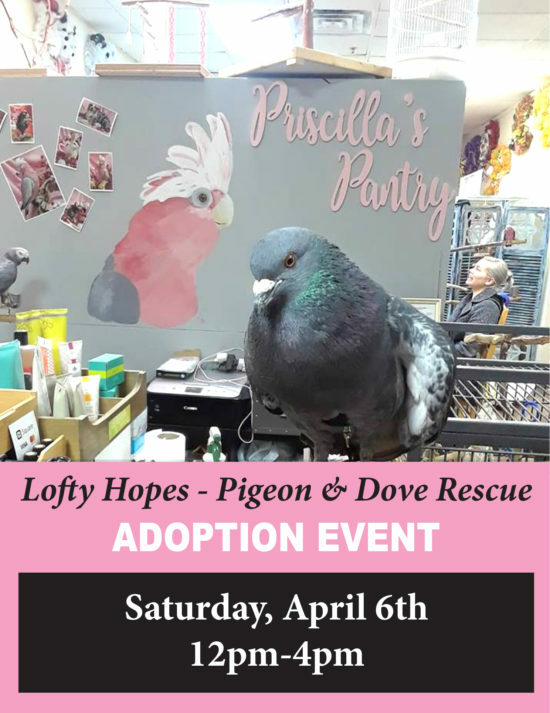 See the adoptable birds, support Lofty Hopes and shop at Priscilla’s Pantry. You can also get a stunning photo of your pet bird, bunny, guinea pig, etc. There will be vendors from Barbed Wire Jewelry, Crazy Vegan Balm, Pet Food Not Bombs pet pantry will be there with t shirts and buttons. There will be homemade vegan dog treats for sale and vegan BAKLAVA! 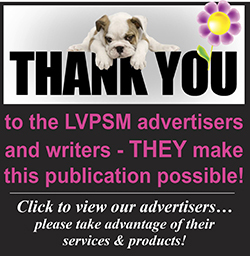 Don’t miss our RAFFLE! Each vendor will be raffling off a prize and this time we have 2 special raffle items, a Juicy Couture blinged out bird bracelet and a starry night picture! Come down and WIN! Pre sale raffle tickets are available. Pre sale raffle tickets are 20 ticket for $15. Day of the event raffle tickets will be $1 each. Raffle tickets will be entered into the raffle immediately upon purchase. See link above for pre sale raffle tickets. You do not need to be present to win. All proceeds benefit Lofty Hopes pigeon rescue and Pet Food Not Bombs pet pantry. Donations are accepted.